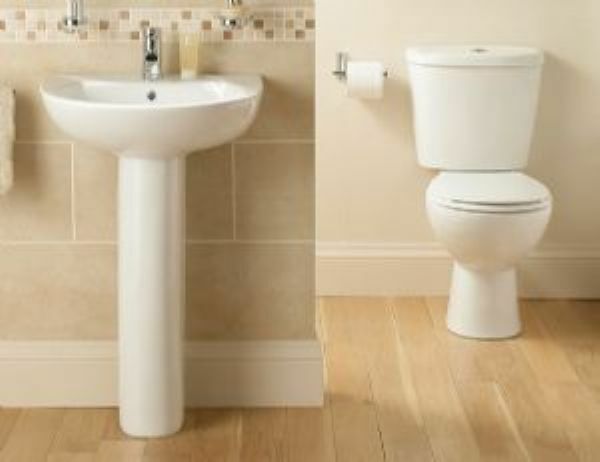 Galaxia Basin & Pedestal - Only £30.99! In stock now for just £30.99 including VAT! Hurry while stocks last! 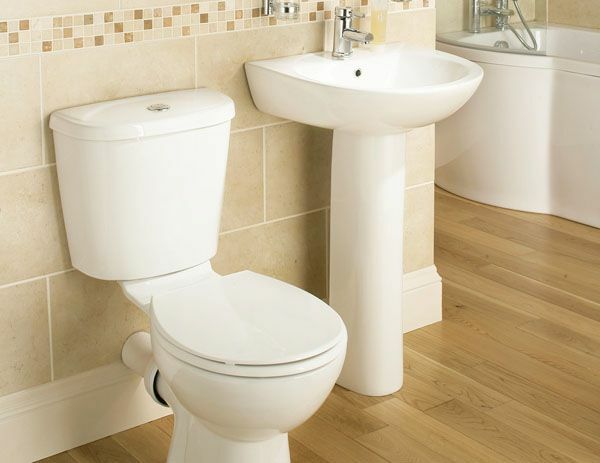 The Galaxia Basin & Pedestal is one of our most popular sets due to its uncompromising blend of excellent value for money and superb quality. The ultra low price of this suite makes it an unbelievable bargain which cannot be missed. The suite offers an eye-catching angular design with clean, bold lines, making it an ideal addition to any modern home. The Galaxia range is one of our most popular due to its uncompromising blend of excellent value for money and superb quality. The ultra low price of this range makes it an unbelievable bargain which cannot be missed. High quality acrylic finishing makes the set very sturdy and easy to clean, and also gives the suite a modern yet traditional look. This basin is at home in any bathroom design and can not be beaten on price, all pieces are great quality and has a modern style. The clean, modern and simple lines of the pottery make a stunning statement in any bathroom. 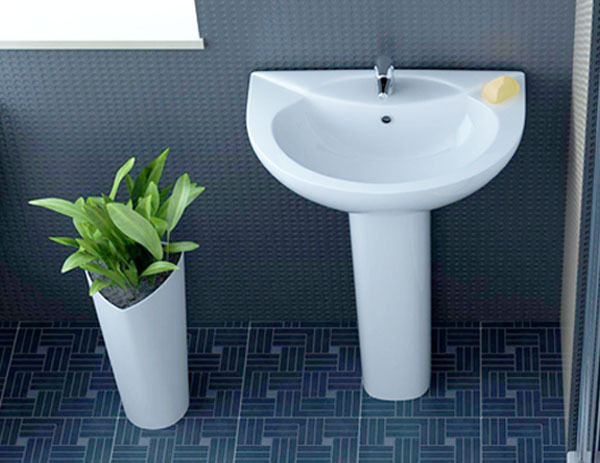 Simple efficiency is the main feature of the Galaxia Basin & Pedestal, it combines sweeping curves with comfort while still being in keeping with modern bathroom trends. The curved, rounded lines help create an ageless style and timeless look which will look great in your new bathroom. The 550mm basin provides a good sized bathing area and is available with 1 or 2 tap holes both complete with pedestal. Basin is supplied drilled with one tap hole as standard, but can be provided with two tap holes on demand. Please select your preference from the drop-down menu below. These taps are only a small portion of our range. You can view our full selection of stylish bathroom taps via this link.